In August a friend of Ashley’s attended a sign making workshop in southern Wisconsin. Ashley saw the sign and workshop results. She thought it would be a fun mom’s night for her and some mom friends. She shared the idea with Lisa. Lisa agreed and they began to search Pinterest for sign ideas. After a few late night chats, they decided to take an idea for a Mom’s night to the next level and the concept for Wausau DIY was born. 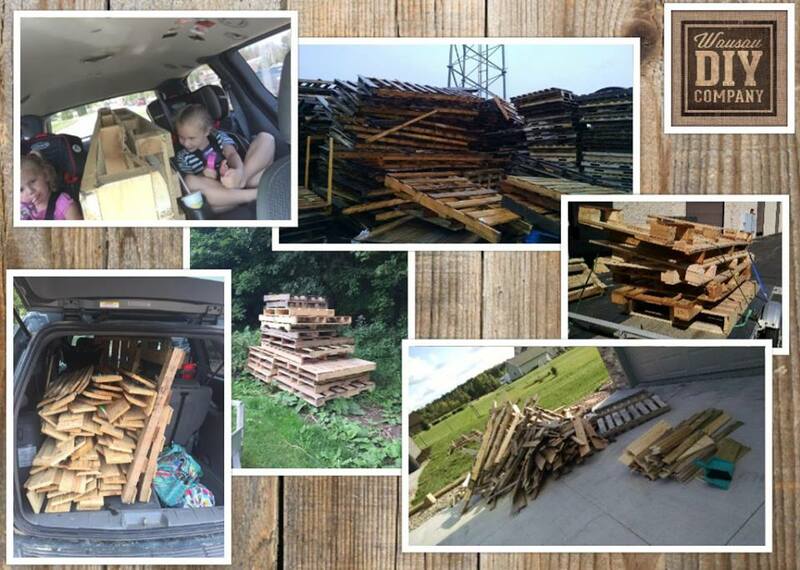 Since mid August, Ashley and Lisa have been very busy…from finding pallets to creating signs, they have been on the go. Be sure to check back here to see the fun of their adventures in sign making, workshops and being work-at-home moms. 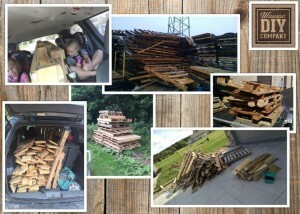 Here is some of the fun from hauling and shredding pallets! Ashley and Lisa love to keep their girls in on the fun!